Ask any additional question you need during registration process. Custom fields can get globally set in the admin section. 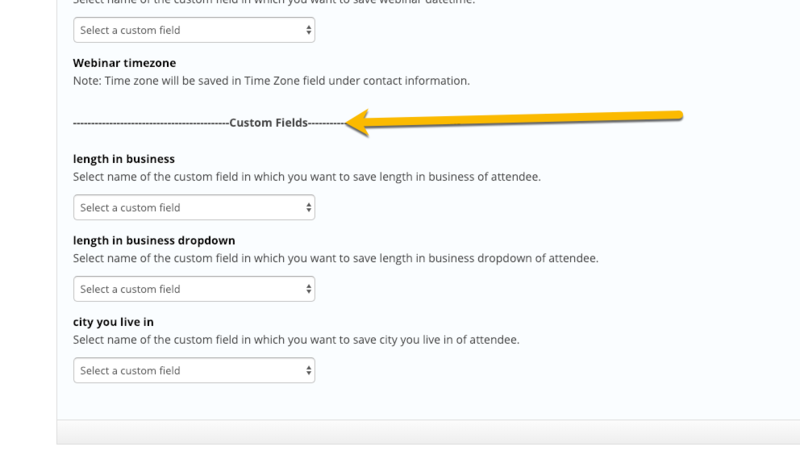 Custom fields can be sent to your CRM linking to the contact record. Your CRM can be linked to the custom fields in the integration section.